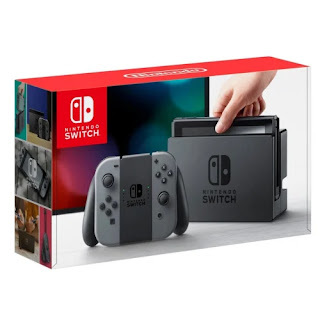 Win a Nintendo Switch from The Giveaway Center! Attention gamers! 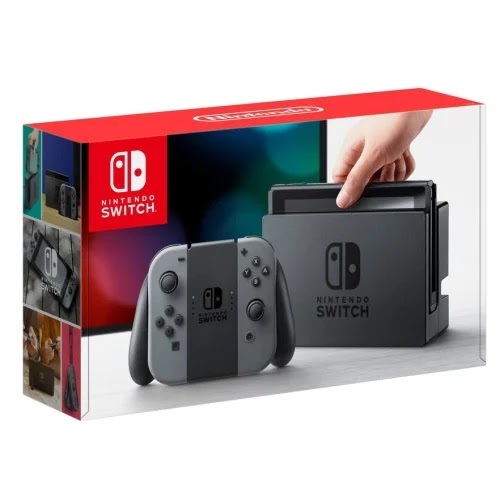 This Nintendo Switch giveaway is brought to you by The Giveaway Center, and there will be TWO winners. 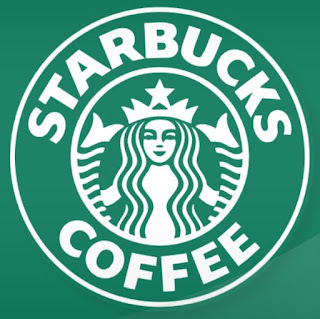 The Giveaway Center shares giveaways on their Facebook page every day, so be sure to check them out. Throw your name in the hat to be one of (let me reiterate) TWO winners of a Nintendo Switch! This giveaway is open only to legal residents of the United States and Canada who are at least 18+ years old at the time of entry. 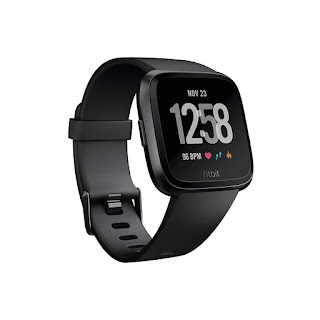 Ends Mar 31, 2019 at 11:59 PM. 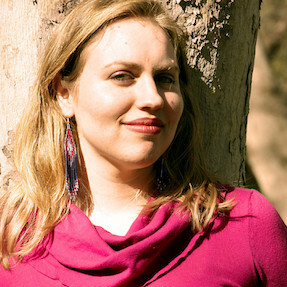 Step into Springtime and otherworldly fiction with the return of author Lucia Ashta! 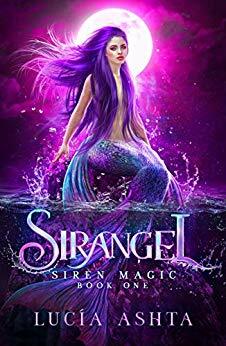 Siren Magic is the first book in the new Sirangel series. 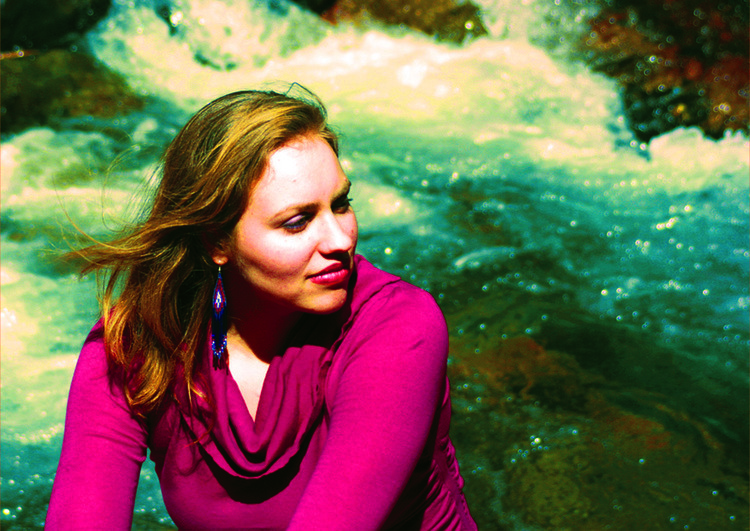 As a hybrid shapeshifter—half siren, half angel—Selene of the Kunu Clan is one of a kind. Soon Selene is on the run in an unfamiliar world and unable to return to her ocean home. At least she’s not alone. 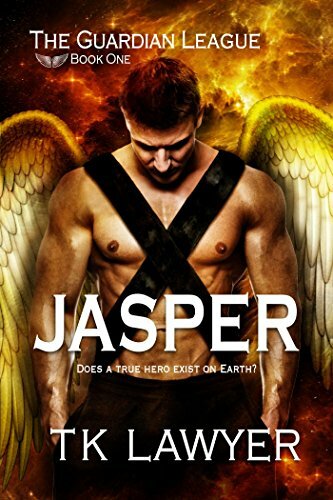 Quinn, a shifter with his own secrets, has her back. Selene and Quinn must find a way to escape those that hunt them while surviving their unstable powers. But can Quinn help her stop vampires and shifters who’ve had centuries to master their abilities? And now, the moment you've been waiting for. 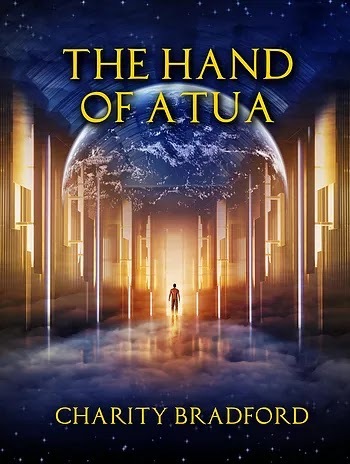 In celebration of the release of the Sirangel series, Lucia Ashta and I have partnered up to give away a $50 Amazon gift card to one lucky Giveaway Guy reader! 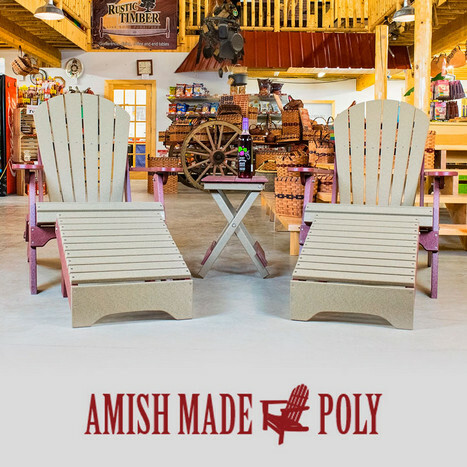 Win Adirondack chairs from Amish Made Poly! Ready for spring? Ready to sit outside in the sun? Check out this Adirondack chair set giveaway, brought to you by Amish Made Poly. 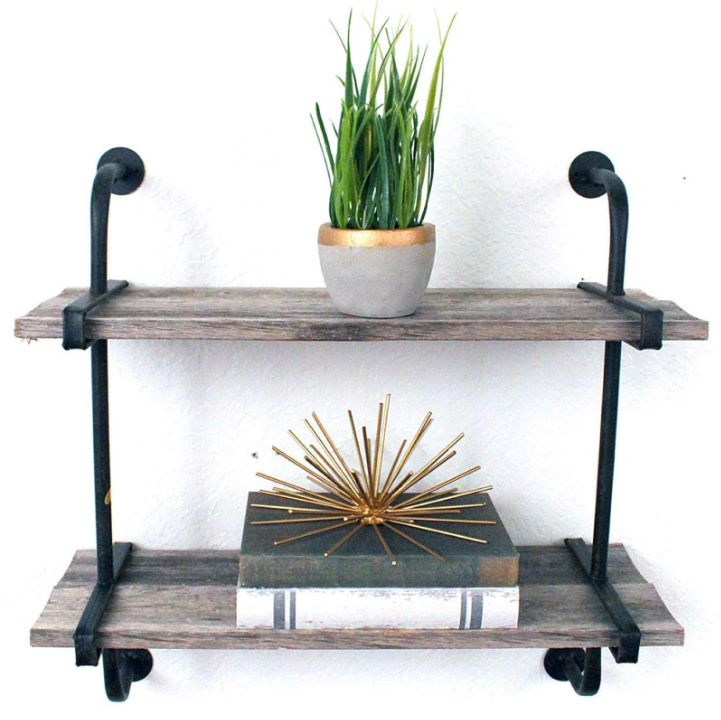 These pieces from Amish Made Poly are fully weather-resistant. Poly chairs will find a home season after season in your yard, perfect for relaxing with the whole family! This giveaway is open to U.S. residents and ends March 14, 2019. Must be 18 years or older to enter. 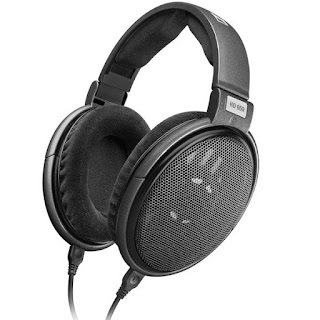 Win a pair of Sennheiser headphones from Sonarworks! Want to treat your ears to how music should really sound? Check out this Sennheiser HD650 headphones giveaway, brought to you by Sonarworks. 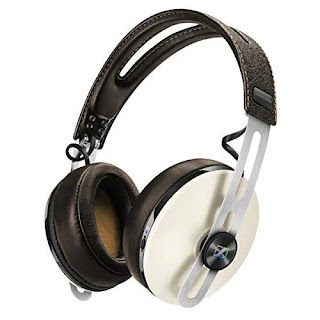 I only use Sennheiser for headphones, and the HD650s ($500 value) are the perfect addition to your entertainment system. These are a dream with hand-picked components, special acoustic materials, and exceptional engineering. This giveaway is open worldwide and ends February 28, 2019. 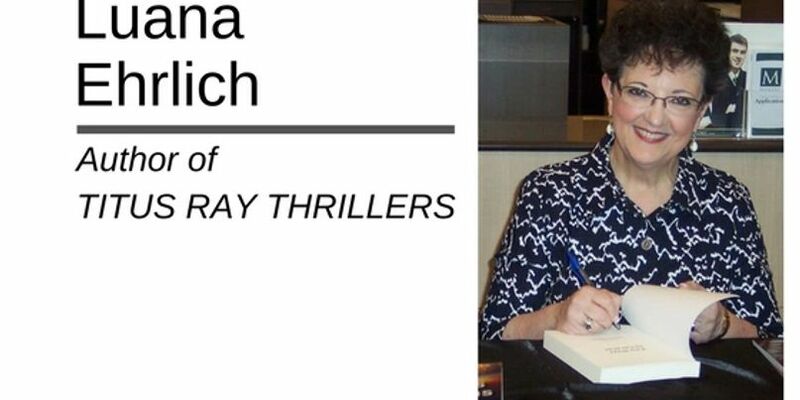 This next author has been featured on the blog before, but under the pen name Kyla Ross. K.T. is a horror, thriller, and dark fiction writer from Detroit, Michigan. She posts suspense and horror flash fiction on her blog, and is the author of a gruesome, suspenseful short story series titled A Trinity of Wicked Tales. K.T. is also the author of the thriller novel titled Netted, released this month. 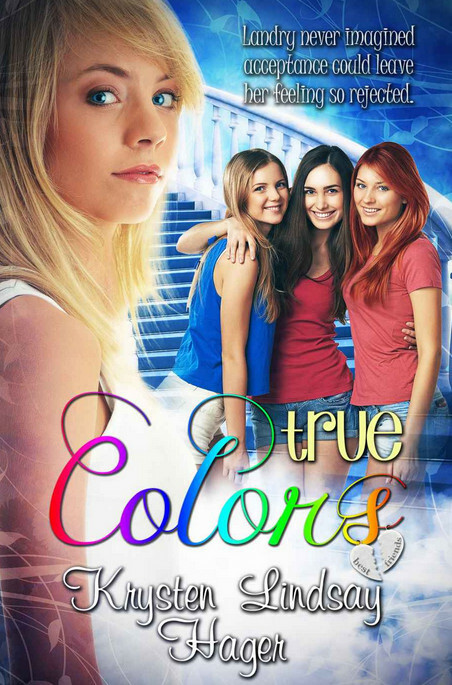 Meanwhile, Jessica, a troubled teen, takes to surfing the darknet to fulfill her ever-growing curiosity. Within its labyrinthine vastness, she discovers Father Paul, a sinister figure who uses creative methods of torture to please his rich audience. Her dreams of meeting her hero soon come true, but not in the way she hoped. 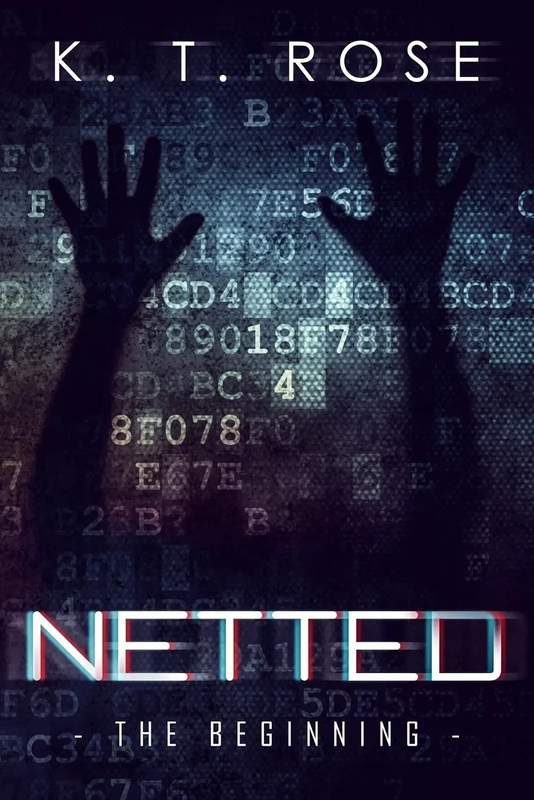 Will Dale and Jessica survive when they’re pulled into the cyber mass known as the darknet? Or are they already lost to The Silent Red Room, a horrific place amongst the darknet's web of horrors? 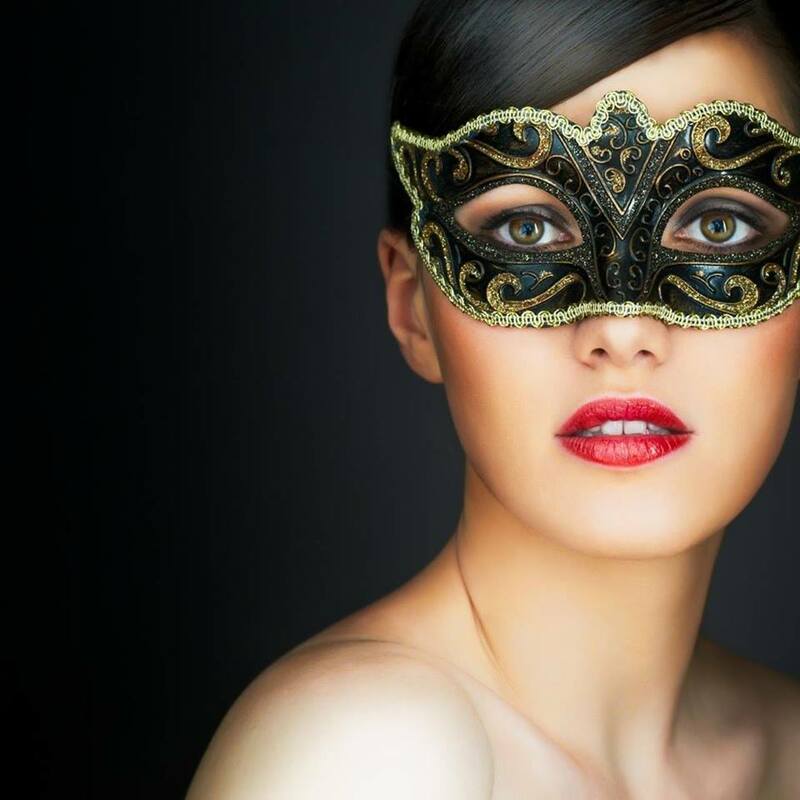 I write dark fiction. However, there was a thriller brewing in my mind for months that would have only been complete if it were erotica. 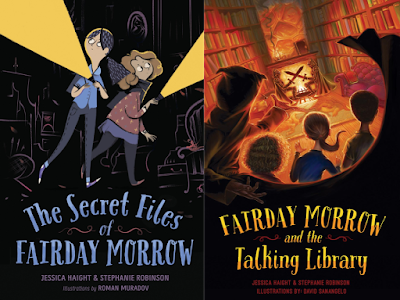 I also wondered what it would be like to have these ‘types’ of characters in relationships and have them ‘swing.’ It was a fun idea and I had to write about it. It’s natural. It’s something that most people engage in. It stimulates the mind (at least for me) rather I’m watching or reading it. Everything about it is fun. I try to make things as realistic as possible while keeping the character’s personalities and the plot in mind. 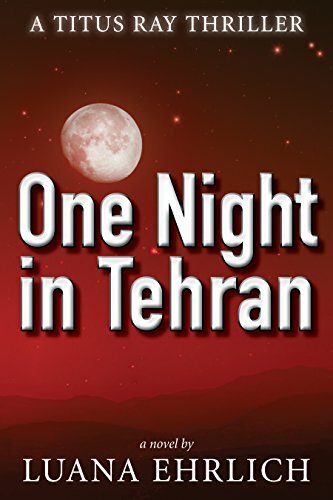 Everything builds up to the twist which gets us to the jaw dropping ending. In celebration of the release of Netted, K.T. 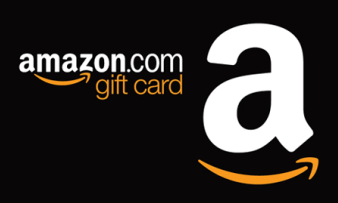 Rose and I have partnered up to give away a $20 Amazon gift card to lucky Giveaway Guy reader. Want to treat yourself to something on Amazon? Check out this $100 Amazon giveaway, brought to you by Your Money Geek. Your Money Geek is all about having fun and helping you reach your financial goals. Pay down debt, save more money for retirement, and enjoy the good things in life. This giveaway is open worldwide, ending February 28, 2019. Win a $100 Amazon gift card with author Case Lane! Are you the type that prepares for the future? 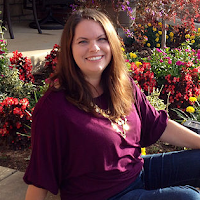 Join me in welcoming Case Lane back to the blog! Case is a global writer, traveler, entrepreneur, and observer to the future. Her overall theme for writing and entrepreneurship is 'prepare for the future.' 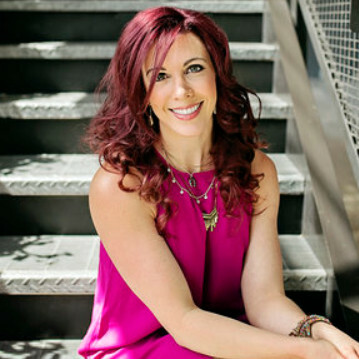 In her thought-provoking Life Online book series the majority of people are non-technologists who have to learn to live and manage in a technology-controlled world they do not understand. Case envisions a next century world where the essential battle is between the advancement of technology and the instincts of our basic humanity. The Life Online Book Series is speculative science fiction for thinking people considering the impact of future technologies. 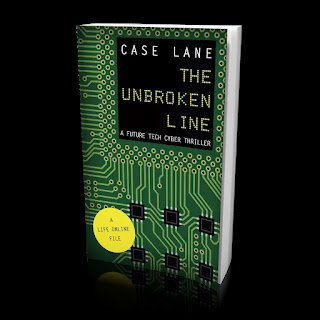 Book #2, The Unbroken Line, is a future tech cyber thriller. BEYOND THE TIES OF OUR COMMON KINDRED can a digital human be controlling an act of war? In the near future, the dead live on as virtual holograms interacting with humans through an omnipresent cyber Network. But when undetectable drones suddenly change the outcome of government policies, digital humans become criminal suspects. The Unbroken Line is a future tech cyber thriller highlighting the battle between the disturbing consequences of humanity’s dependence on programmed machines, and the visionary benefits of the technology. The artificial intelligence providing ongoing contact with the departed could be instigating a terrifying military stand-off between the USA and Russia. In The Unbroken Line, the war in Cyberspace goes to the edges of the Universe. 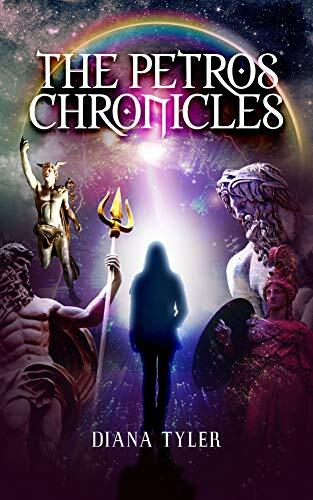 To prevent a world ending outcome, a global team of diplomats, Intelligence agents and rogue technologists must reverse engineer the error, and avert a war threatening to shatter the stable unity maintained in a world of cyber control. Care to get to go inside the author's mind? Here are a few interview questions with Case from last time. Case Lane and I have partnered up to give away a $100 Amazon gift card to one lucky Giveaway Guy reader. 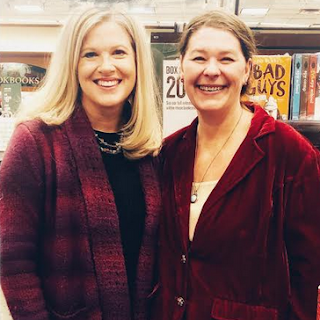 Up next is a pair of award-winning coauthors - twice the talent and twice the personality. Welcome back to the blog, Jessica Haight and Stephanie Robinson! 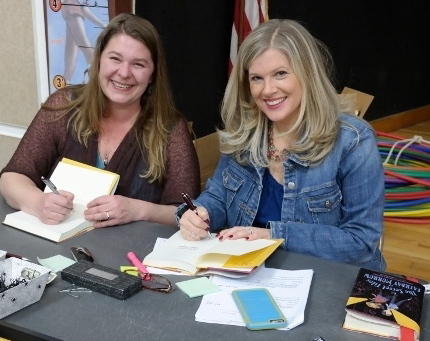 Jessica and Stephanie were award-winning finalists in the 2011 International Book Awards in the Children’s Fiction category and placed 13th in the Children’s Fiction category for the 80th annual Writer’s Digest Writing Competition. Winner #2 gets a $20 Amazon gift card. Who needs a new mattress? 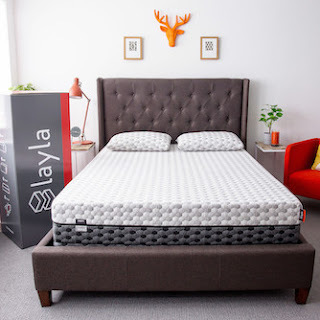 Enter the Layla mattress giveaway and you could choose whatever size you want! The giveaway is brought to you by Tuck, who aims to improve sleep hygiene, health, and wellness through the creation free resources. They've got the largest collection of aggregated data on sleep products on the web. This giveaway is open to legal residents of the United States who are at least eighteen (18) years old at the time of entry. Ends on February 6, 2019.